Teamwork, that's what we're all about. That’s been the ethos of Callow Oils since Jim Callow started business back in 1969 and the Callow Team are dedicated to providing the best possible service to their customers’ day in, day out. 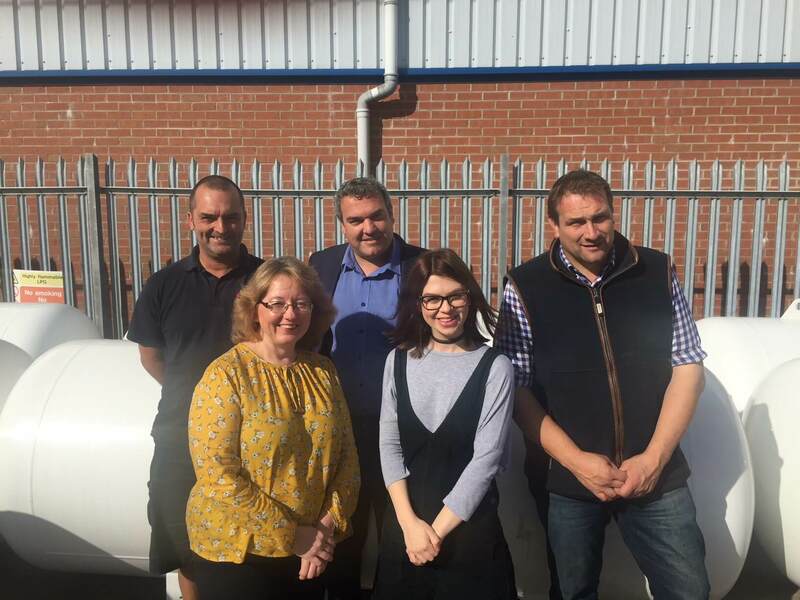 It’s always nice to be able to put a face to a name when you’re on the phone, so we thought why not introduce you to the team that will be on the other end of the line when you call us. Whether you’re calling for advice, to check our current LPG price, or maybe to pay an invoice we’re always available and happy to help. If you contact our Droitwich office you could be talking to any one of our three friendly ladies, Jemma, Sophie or Jane. Now and then, when it’s particularly busy, Operations Manager Chris and Sales Manager Ian lend a hand too.